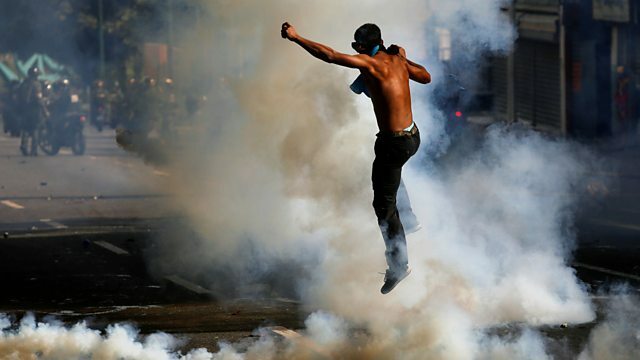 In Venezuela daily protests against President Maduro's government have resulted in scores of deaths. Inflation, malnutrition and even starvation are on the rise. For Our World, Vladimir Hernandez reports from Caracas.